Touring Outback Australia is one of the great adventures of the world with surprises to be had in virtually every town and city along the way. It is simply a matter of taking the time to find those surprises and to seek the advice of locals who are only too willing to give you advice on what to see and how to get there. Outback Australia can be daunting to the inexperienced, but it is also a friendly place if you want it to be. Having spent many years travelling the length and breadth of our great nation, I never cease to be amazed by what I discover along the way. Wellington’s great claim to fame is the fact that it is the second oldest inland centre in Australia. John Oxley discovered the beautiful setting at the junction of the Macquarie and Bell Rivers in 1817 and next year “Wello”, as it is known to the locals, will celebrate its bicentenary. 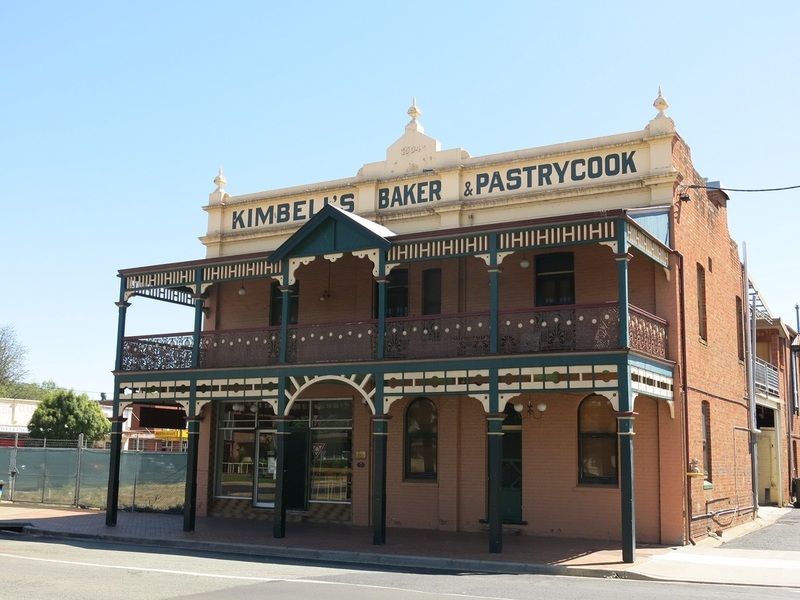 The town is an outstanding place to explore because of its great old buildings which are strung out along Namina Crescent adjacent to the equally stunning Cameron Park. However just out of Wellington along the Mitchell Hwy is another amazing surprise: Wellington Caves. The caves have been drawing visitors for over a century with the enchanting Cathedral Cave always the jewel in the crown. Recent explorations have found more than 20 caves in the area, some of them offering excellent cave diving opportunities. 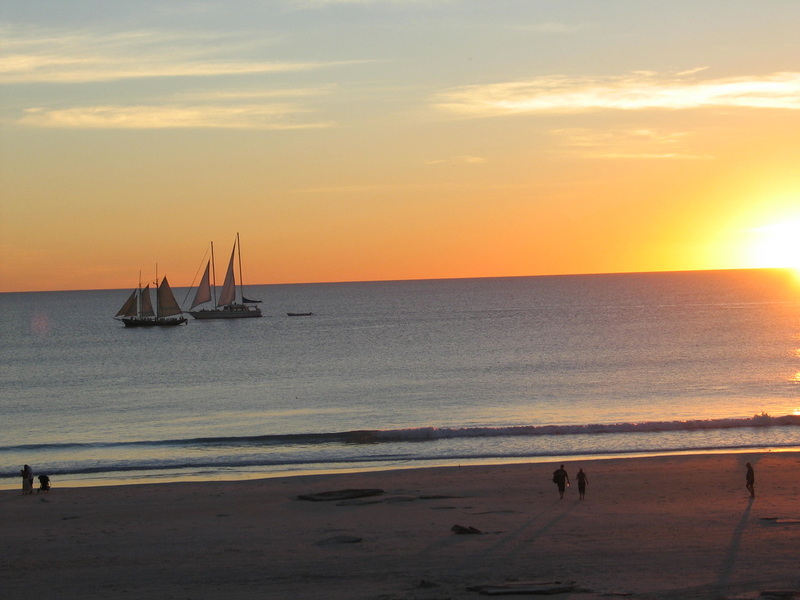 Sitting at Cable Beach watching the sun go down over the Indian Ocean is one of the great attractions of visiting Broome. Camels parade by carrying happy travellers and out to sea traditional sailing ships full of tourists pass across the setting sun. However it is after dark that Broome’s greatest surprise comes to life. The outdoor Sun Pictures cinema is the oldest “picture gardens” in the world, having opened in 1916. When it opened locals would catch a horse tram from the town jetty along Carnarvon Street to get there for a night out. It is believed to be the only cinema in the world subject to tidal fluctuations with patrons having to lift their feet above the water to avoid getting wet. While outdoor cinemas disappeared quickly around the world, Broome survived mainly because it was ideal for the tropical climate. 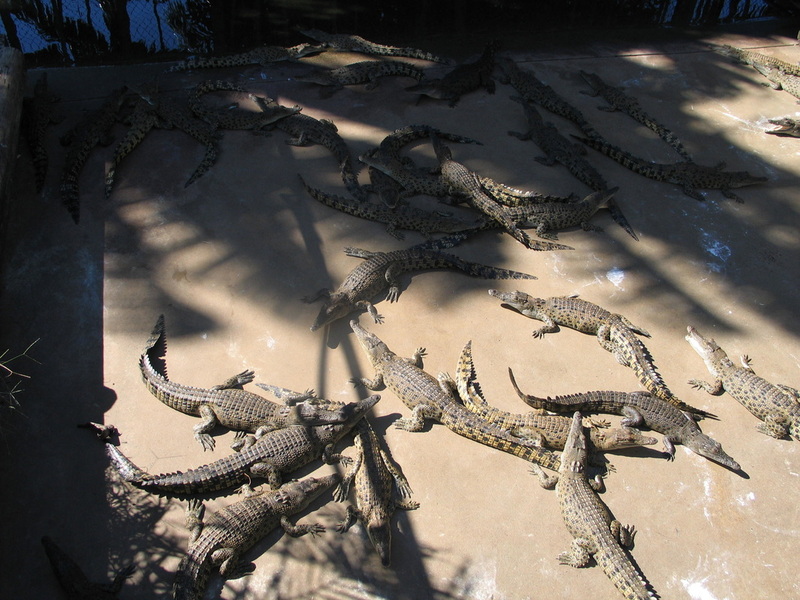 The northern capital of Darwin holds many surprises for the visitor. However two major events are almost inescapable when visiting. The first is Cyclone Tracy which ripped the city apart in 1974 and the bombing of the city by Japanese aircraft in 1942. Few cities in the world have faced the devastation which befell the city in those two events. Darwin Museum, situated in the Gardens just out of town, has a moving display featuring Cyclone Tracy. The highlight is a chilling sight and sound experience featuring a tape capturing the full fury of the storm. Inside the display, you are totally blocked off from the world in darkness and the sound of the cyclone attacks all your senses. Museum staff told me that some locals who lived through Tracy still cannot enter the display; it is too haunting for them. 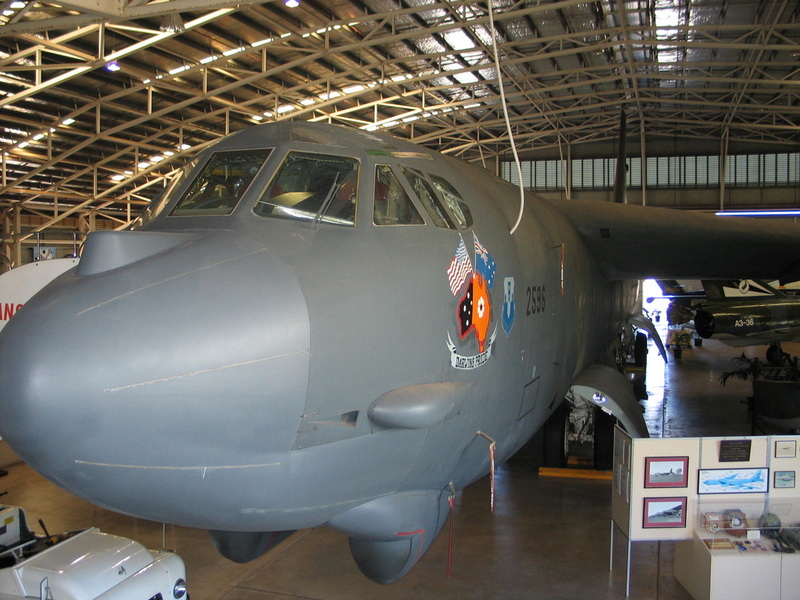 The collection includes a B52 Bomber, an F111, a Mirage Fighter and a Sabre Jet. 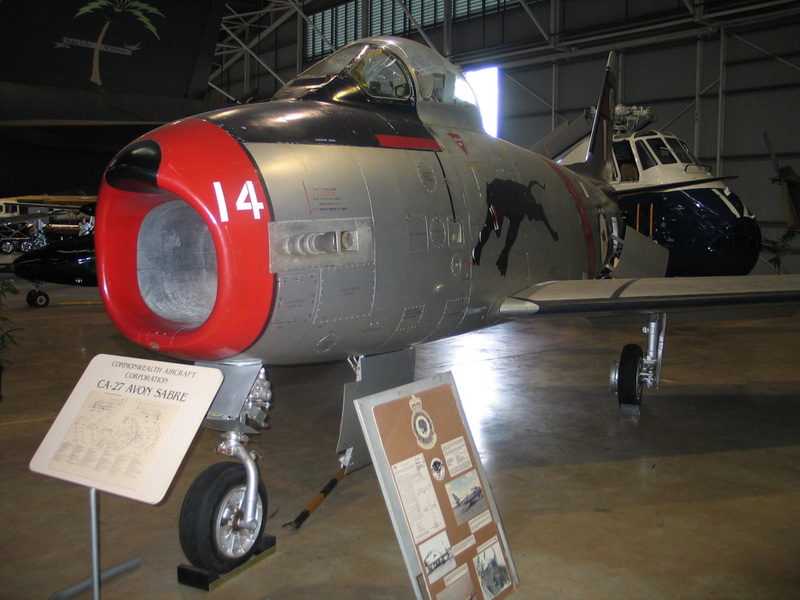 The aircraft are in pristine condition and if you are visiting the Top End, do yourself a favour and spend half a day at the museum. The great attractions of the Kimberley region of WA include Mitchell Falls, Montgomery Reef and the Horizontal Waterfalls. However a little known place well worth a visit by boat is Bigge Island situated in the Bonaparte Archipelago. Bigge Island has colourful rock formations that take your breath away. Set against the sparkling Timor Sea under a blue sky, Bigge Island is a photographer’s delight. We beached out explorer boat on an unspoilt beach and explored nearby caves which contained haunting Wandjina Man staring back at you from the walls. They were painted by indigenous locals centuries ago and are freshened up occasionally by present day custodians. 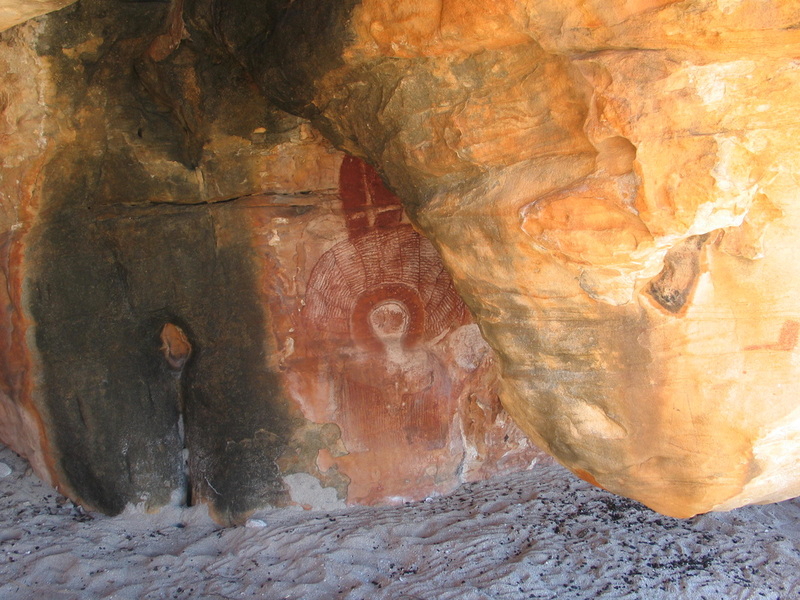 What makes Bigge Island really unique is the fact that you can also find the mysterious Bradshaw rock paintings there. These paintings date from up to 40,000 years ago nobody knows who painted them. Lying on my back looking up at those ancient drawings, painted by someone before the dawn of time, made me realise just how full of surprises Australia really is and how much there is to see and do. So surprise yourself and go see Australia.